Flower Shaped - depth 30mm, width 75mm, ridge to ridge 19mm. 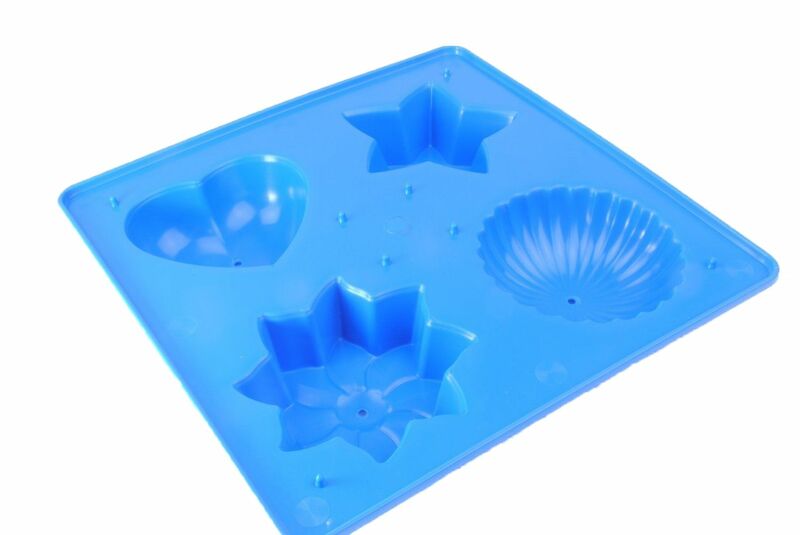 PLEASE NOTE YOU WILL ONLY RECEIVE THE CANDLE MOULD. THE CANDLES DISPLAYED ARE FOR DISPLAY PURPOSES ONLY.